LOCATION AND PRICE!!! 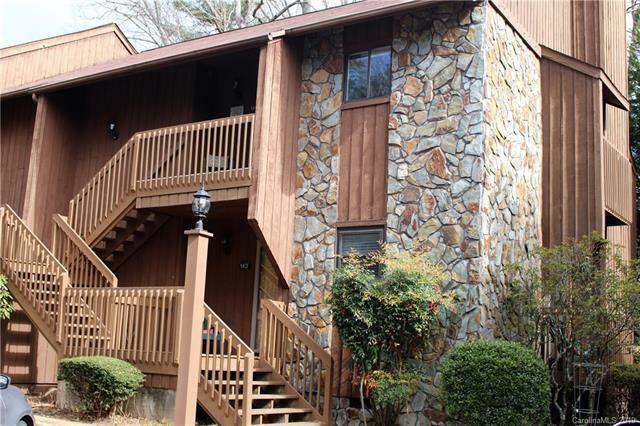 Check out this 2 bed/ 2 bath upper level condo in the heart of South Asheville. Across from Biltmore Park, T.C. Roberson, minutes from the airport, shopping, hiking,biking and all Western North Carolina has to offer. Wonderful wood burning ceiling to floor stone fireplace. Lots of natural light, 2 balconies, large closets, wood flooring, large master bedroom and bath, includes washer/dryer. Only eight units are in this development, GO and SHOW unit won't last long!